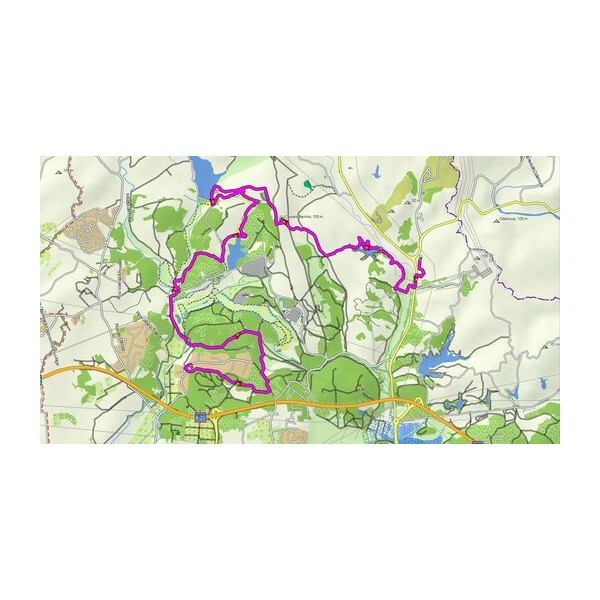 Orienteer and reference any outdoor or recreational activity in Portugal with this map, compiled using the community-generated OpenStreetMap (OSM) database. 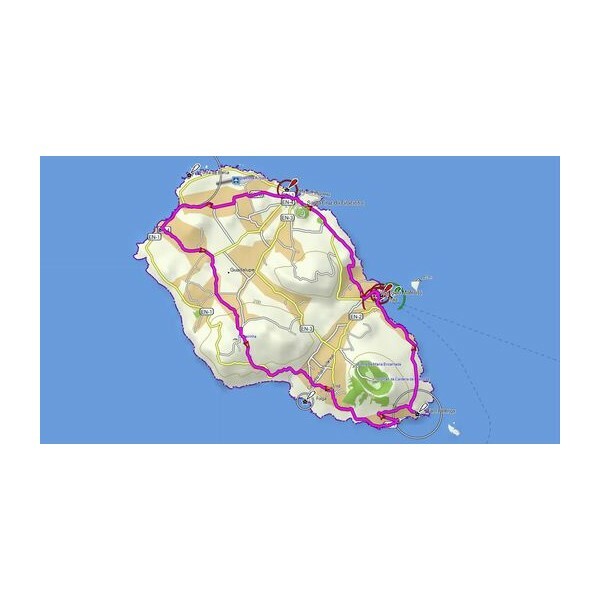 OpenStreetMap Terms and Conditions ~ Certain Garmin products include OpenStreetMap data. 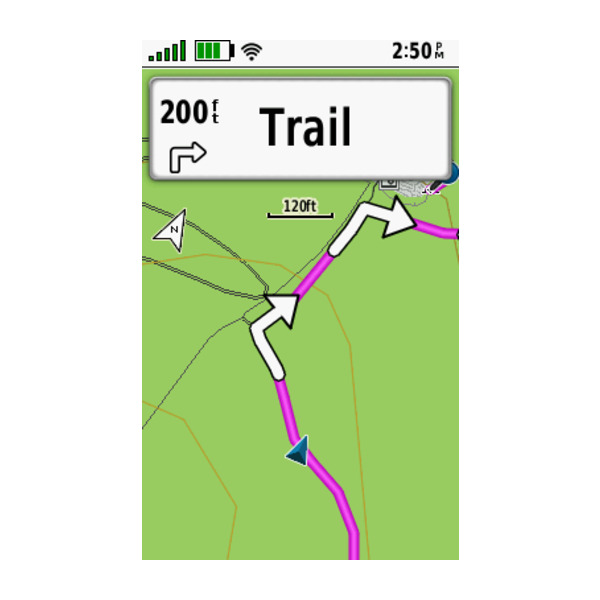 Garmin OpenStreetMap products are not subject to the End User License Agreement (EULA) terms, but rather are subject to the Terms and Conditions set forth below. OpenStreetMap data is copyright OpenStreetMap contributors and is subject to the Open Database license. 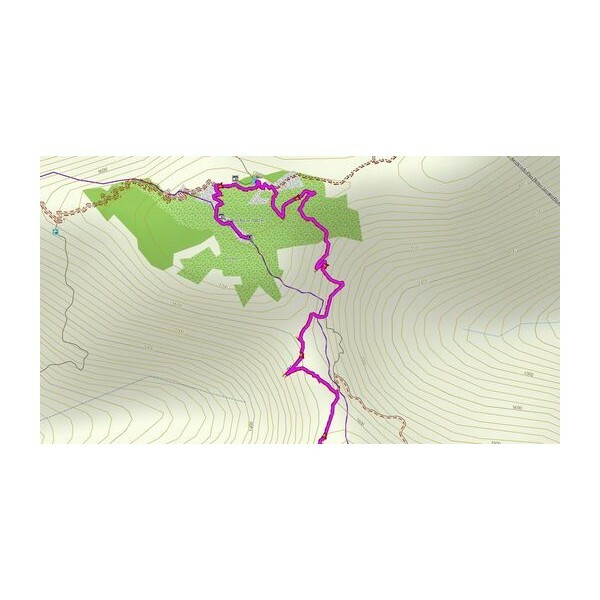 Any rights in individual contents of the OpenStreetMap data are licensed under the Database Contents License.Any rights in individual contents of the OpenStreetMap data are licensed under the No Warranty ~ Garmin OpenStreetMap products are provided to you “as is,” and you agree to use it at your own risk. 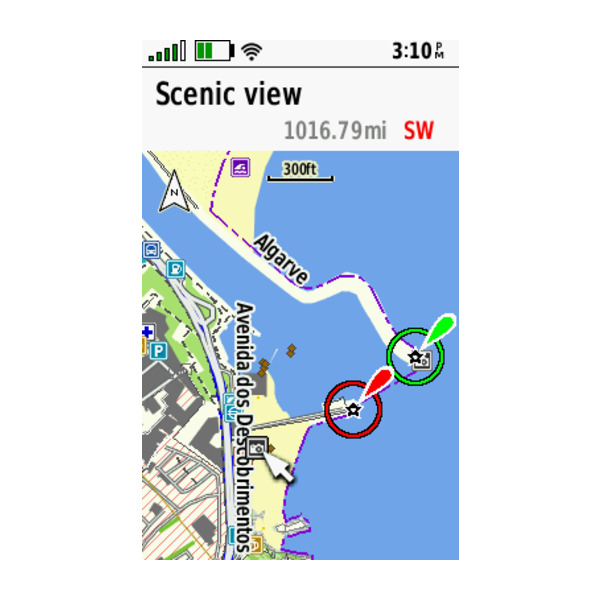 Garmin and its licensors, including the licensors, service providers, channel partners and suppliers, and affiliated companies of Garmin and its licensors, make no guarantees, representations or warranties of any kind, express or implied, arising by law or otherwise, including but not limited to, content, quality, accuracy, completeness, effectiveness, reliability, merchantability, fitness for a particular purpose, usefulness, use or results to be obtained from the Garmin OpenStreetMap products, or that the content or server will be uninterrupted or error-free. 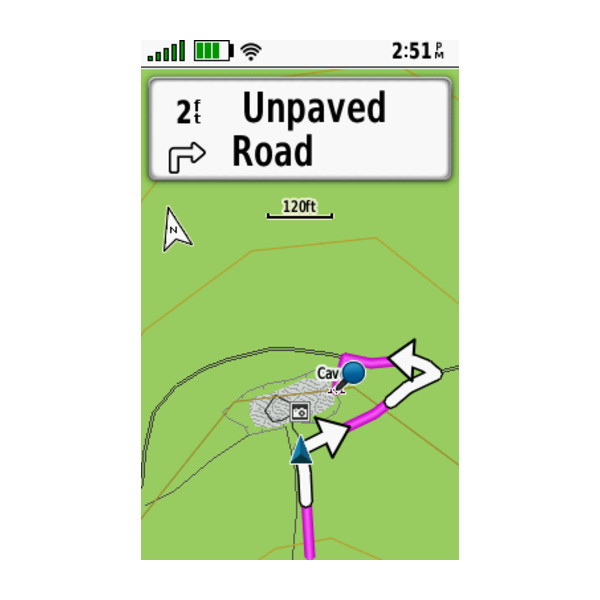 The Garmin OpenStreetMap products are intended to be used only as a supplementary travel aid and must not be used for any purpose requiring precise measurement of direction, distance, location or topography. 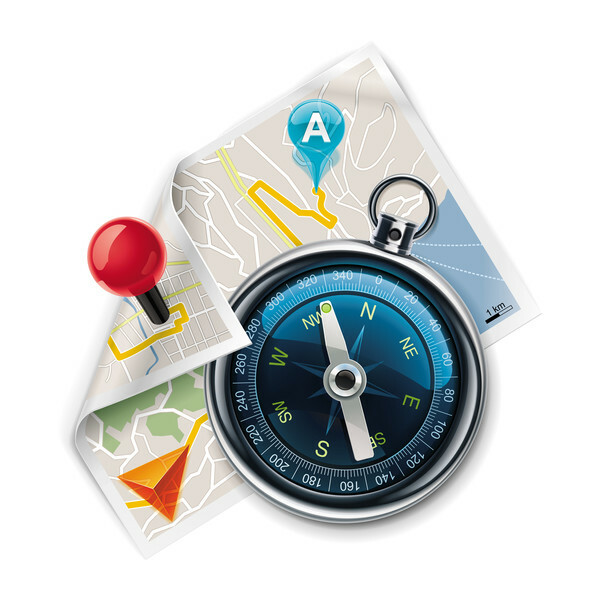 Garmin makes no warranty as to the accuracy or completeness of the map data in the OpenStreetMap products. 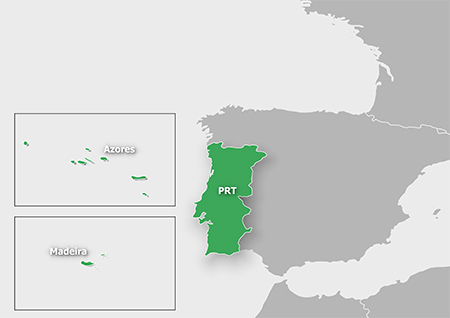 Features coverage of all of Portugal, including the Azores and Madeira Islands.